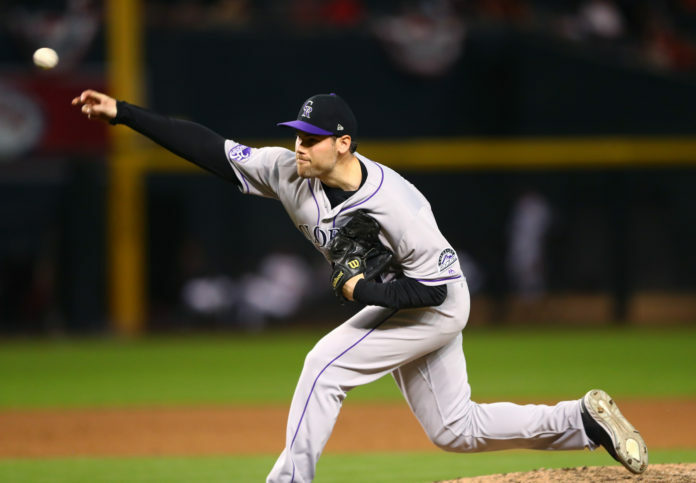 Adam Ottavino played a crucial role in Colorado’s 2018 success, but the 33-year old reliever will return home on a three-year $27 million deal with the New York Yankees per Jeff Passan. A native of New York, Ottavino’s deal with the Yankees is not very surprising, considering Ottavino returned to the Bronx to train in the off season on multiple occasions and the team has had interest in him for months. 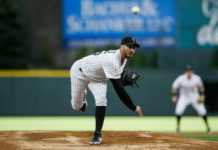 In seven seasons with the Rockies, Ottavino was the definition of consistency with a 3.41 ERA in 390.2 innings pitched. In 2018, Ottavino was particularly impressive, finishing the season with a 2.43 ERA in 77.2 innings pitched. Ottavino also racked up the strikeouts with a career-high 112 on the year. 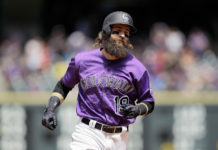 Ottavino joins former Rockies teammate D.J. LeMahieu, who also signed with the Yankees earlier this month.